Nothing is as good as a good old racing game to give that added adrenaline rush in short bursts. The sheer excitement of driving almost priceless machines across varied landscapes at chilling speeds is what must have gotten people into the racing game genre in the first place during their childhood. There have been some truly great racing video games in the past two decades and, without further ado, let us look closer at the top-10 racing games of all time. 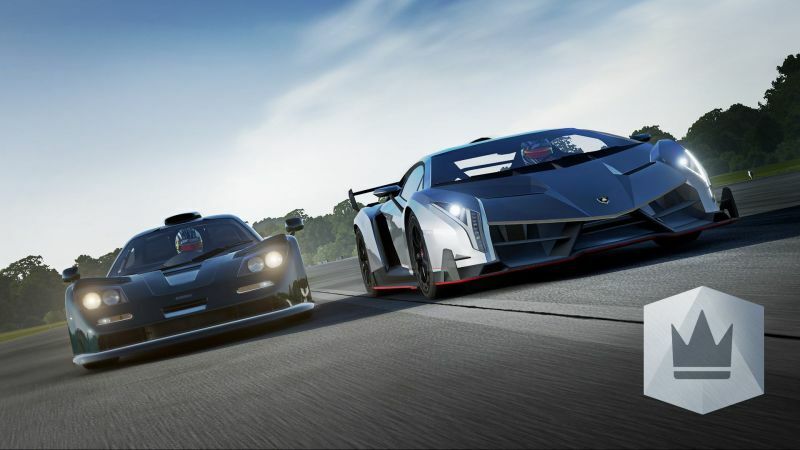 The original Gran Turismo takes the top spot on the list. Released in the year 1997, the title went on to become the best-selling PlayStation game of all time and the highest-rated racing game of all time. It features 140 cars and 11 locations with great graphics and game physics, making it a must-buy for people who owned a PlayStation. Burnout 3: Takedown is the third instalment in the Burnout series, and is often credited as the game that took Burnout to the next level. Developed by Criterion Games, the title is an arcade racer, where the player was tasked to compete in various events to progress further in the game. 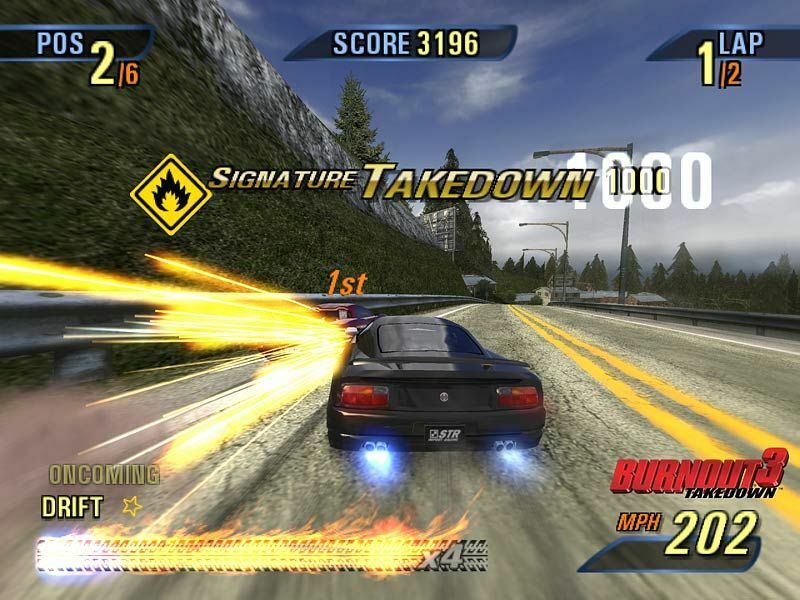 The signature element of taking down rival racers during an event was highly praised and received critical acclaim from different sections of the society. Initially released in 1996, Wipeout XL (Wipeout 2097) is a futuristic racing game developed and published by Psygnosis. It introduced the player to a racing league that involved competing against others to finish in the best possible position. The game introduced weapons, which could be used to fend off competition by destroying their vehicles. Wipeout XL is considered as one of the greatest PlayStation games of all time. 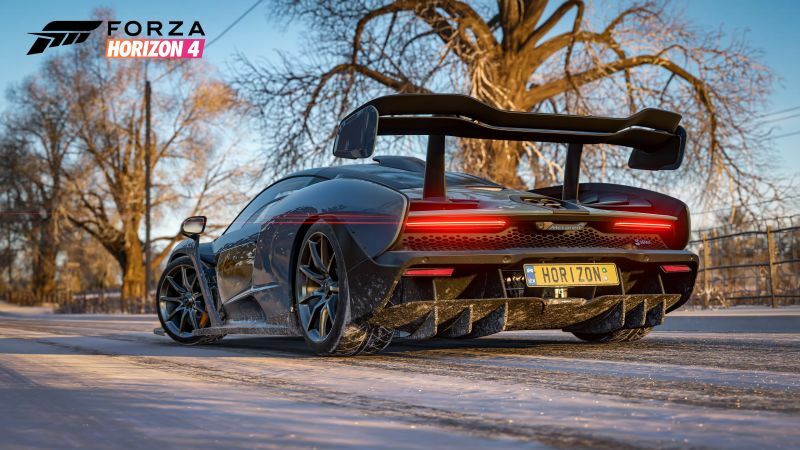 Forza Horizon 4 is the latest instalment in the Forza Horizon series. 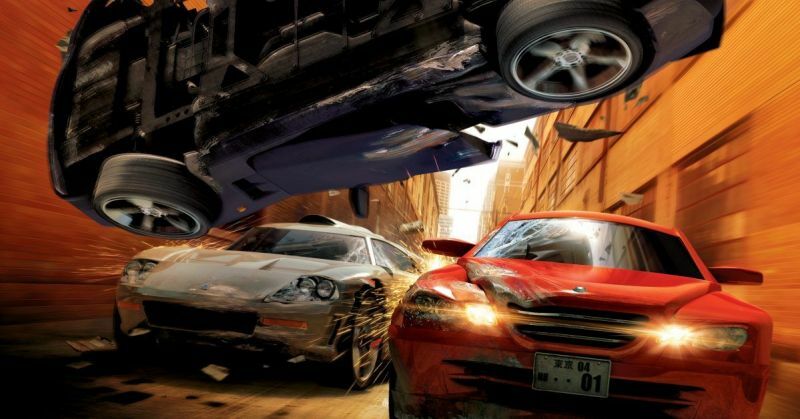 Published by Microsoft Studios, the game is an open world racer where the players are tasked to compete in various events on the fly while exploring the fictitious place. The game, known for its dynamic weather and changing seasons, allows up to 72 players to stay logged on in a synchronised shared world. Forza Horizon 4 won the Best Sports/Racing Game award at 2018 The Game Awards. Developed by Turn 10 Studios, Forza Motorsport is the first instalment in the long-standing simulation racing video game series. Featuring over 200 cars and numerous courses, players have a good amount of choice while giving it a try. 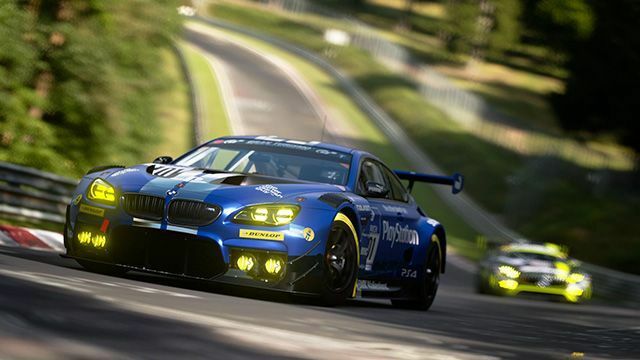 The simulation mode or the career mode is lengthy enough to keep even the passionate gamers interested for a long time with multiple events across different racing disciplines. Forza Motorsport was released only for the Xbox console. 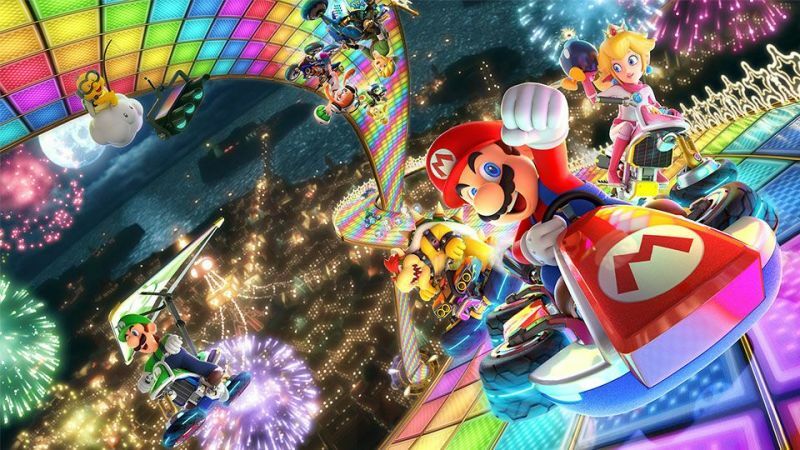 Mario Kart 8 is the eighth instalment in the popular Mario Kart series where players control characters from the Mario universe as they compete in kart racing across various tracks. The title includes all the major elements of the original while also adding quite a few unique touches, which ensured the game to become the best-selling Wii U game. The Mario Kart 8 Deluxe is a port to the Nintendo Switch platform, which includes all DLCs along with bettered graphics, additional content and improved gameplay mechanics. Developed by EA Sports, F1 Challenge: 99-02 is a collection of four Formula One seasons with reimagined assets to offer a more realistic experience. It is essentially four games packed into a single title, where the players are tasked to compete in four different F1 seasons with the team and vehicle of their choice. 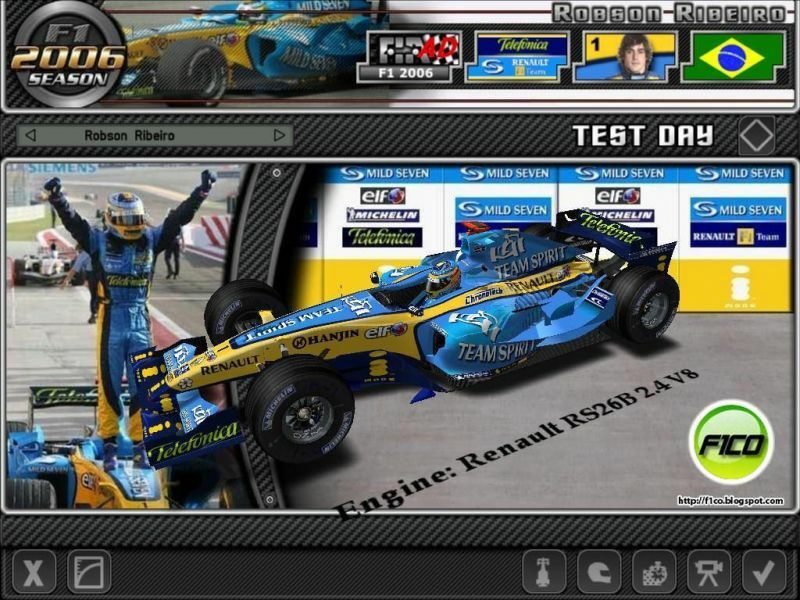 Improved textures and physics engine of the game received critical acclaim, allowing it to become one of the best Formula One racing games ever released. Often considered as a benchmark for the Rally video games, Colin McRae Rally 2.0, developed by Codemasters, initially hit the stores in 2000. 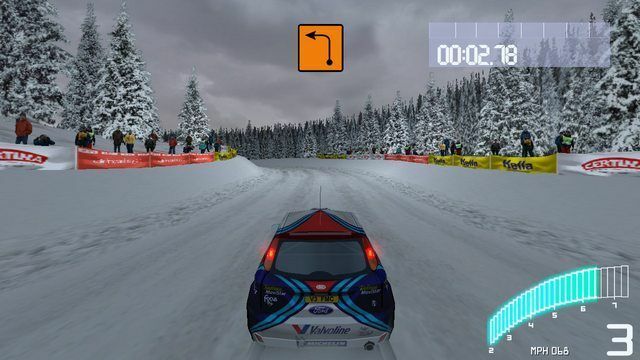 The game featured events and cars from the 2000 World Rally Championship, allowing players to authentic rallying action. Colin McRae Rally 2.0 became a commercial and critical success right after its launch. Simulating the 2003 and 2004 FIA GT Championship, GTR 2 received critical acclaim right after its launch in 2006. The racing simulator captures all the intricacies of GT racing really well, offering players authentic action throughout the duration of the game. 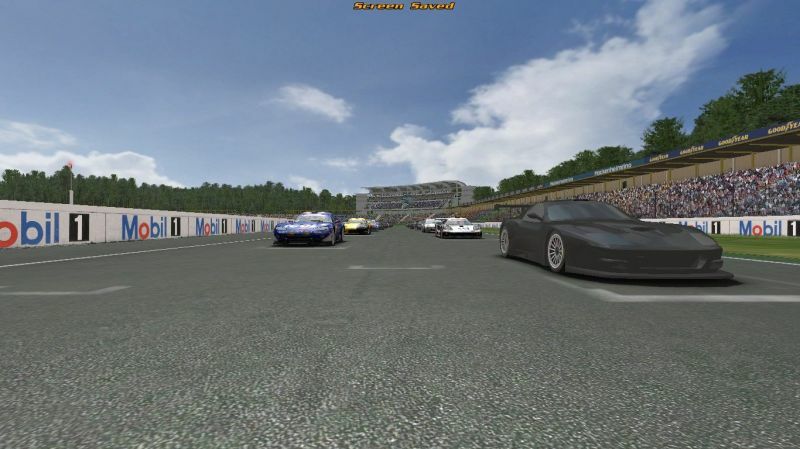 Moreover, the ability to create custom content in the game, including custom vehicles and race tracks, propelled its rise in popularity amongst the racing video game community. GTR 2 won numerous Racing Game of the Year awards. Burnout Revenge is the fourth instalment in the Burnout series. The game takes all the great things from Burnout: Takedown and makes them better so that in every possible way. The arcade racer features better handling system along with new game modes, allowing players to spend countless hours on their consoles. Burnout Revenge is a console exclusive and is only available for PlayStation 2, Xbox and Xbox 360.